YouTube - Altitude Exotics shows us one of their favorite new 2018 breeding groups–a trio that will be the first step in making Lilly White axanthic pinstripes. 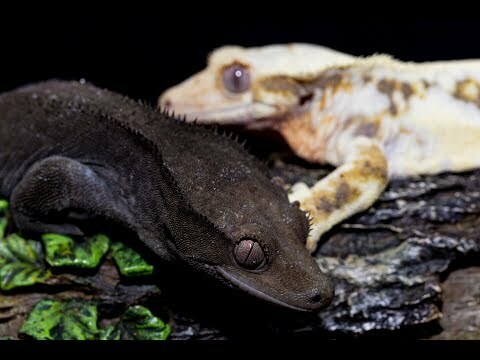 YouTube - Altitude Exotics shows off their awesome axanthic Lilly White crested gecko breeding group. 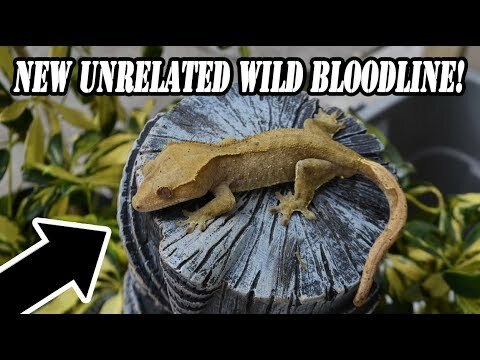 YouTube - Altitude Exotics shows off the gorgeous crested geckos that are part of their empty back pinstripe breeding project. 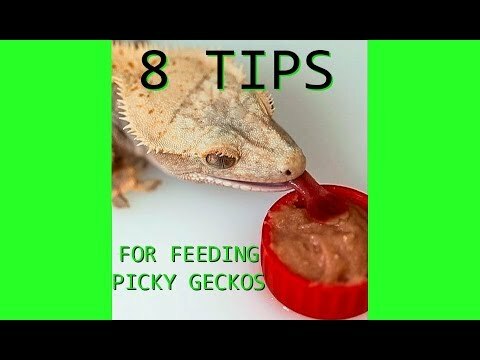 YouTube - Altitude Exotics provides eight helpful tips for getting picky crested geckos to eat. 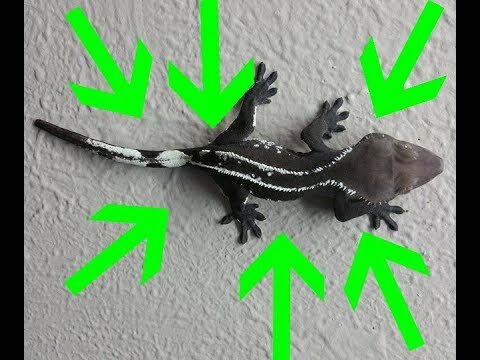 TikisGeckos: Key to Producing Leucistic Lilly Whites?